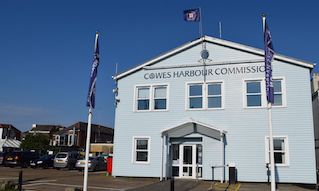 Cowes Harbour Shepards Marina is one of Cowes Harbour’s main marina facilities offering a full range of services and amenities suitable for yacht racing events, rallies, and catering also to the cruising sailor and powerboater. The family-friendly marina has capacity for 130 visiting boats, 40 resident berth holders, and specialises in providing dry sailing packages for day class yachts, RIBs, motorboats and trailered keelboats. 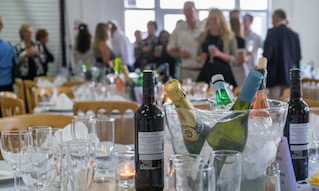 The Sugar Store Events Centre at the Marina benefits from a prime waterfront location, and has added considerably to the Shepards Marina offer. The venue offers contemporary facilities for up to 400 people, with a bar and stage, and media facilities. 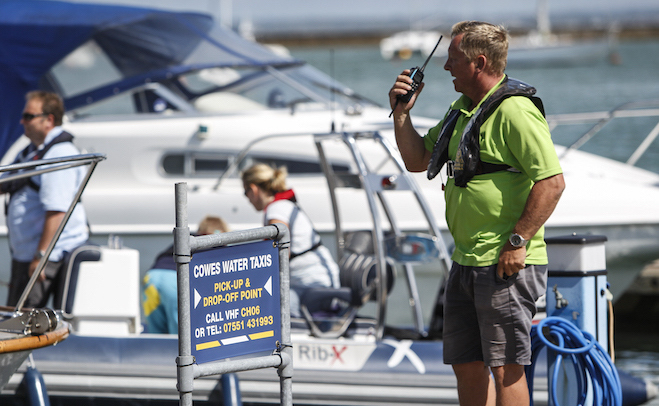 We are conveniently located two minutes from Cowes High Street and our welcoming and experienced marina team will be on hand to provide advice on the best cruising grounds, show you the facilities and services on offer and generally help you out wherever they can. Nothing is too much trouble for our relaxed and helpful staff! 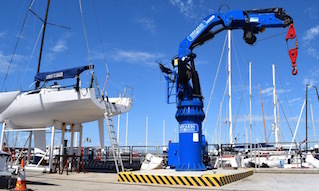 Shepards Marina offers cruising and racing yachtsmen alike affordable Marina Berthing in a welcoming atmosphere. We have short stay, visitor and annual berths all at very competitive rates. Our visitors benefit from free Wi-Fi, inclusive showers, and site-wide CCTV giving complete peace of mind. 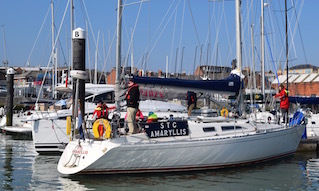 Only a stone's throw from the bustling centre of Cowes, Shepards Marina is extremely popular with organised Rallies and regattas and these can be booked well in advance along with space made available on the pier for barbecues and picnics. 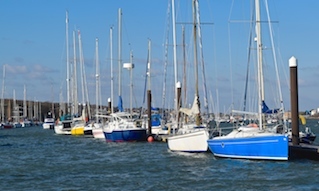 Shepards Marina is the home of Cowes’ premier Dry Sailing facilities. We provide dry sailing for day class yachts and RIBs with tailor-made facilities coupled with an unrivalled professional, value for money approach! 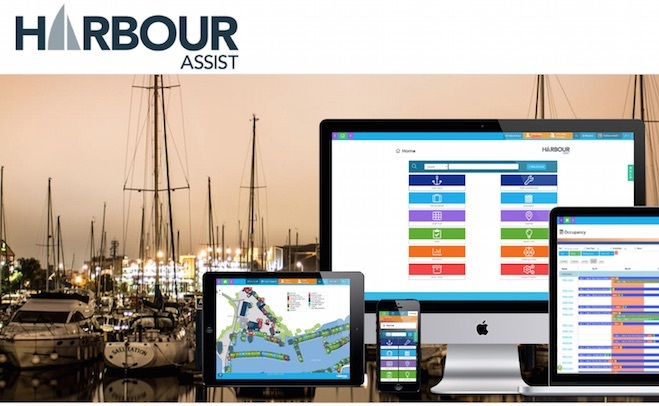 We have a wide range of excellent on-site Boat Services covering all your boating needs. 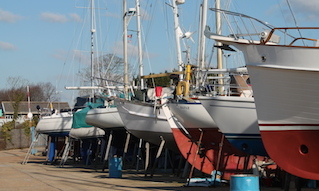 At Shepards Marina you can also take advantage of our family of independent Onsite Businesses, the Basque Kitchen, Girls for Sail, Island Divers, and Solent Sails.